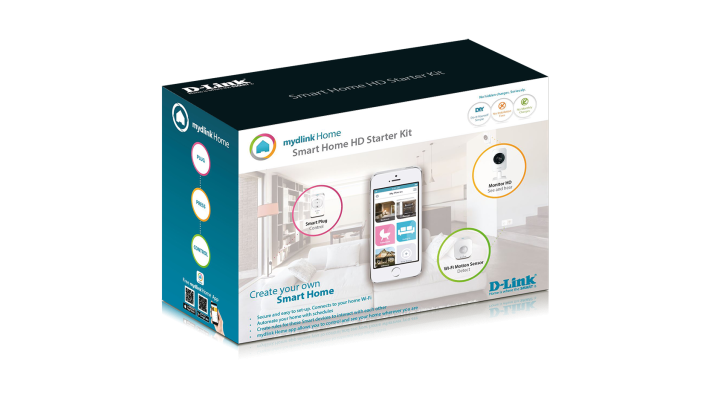 D-Link were good enough to send over their Smart Home HD Starter kit to the Droid Horizon offices. 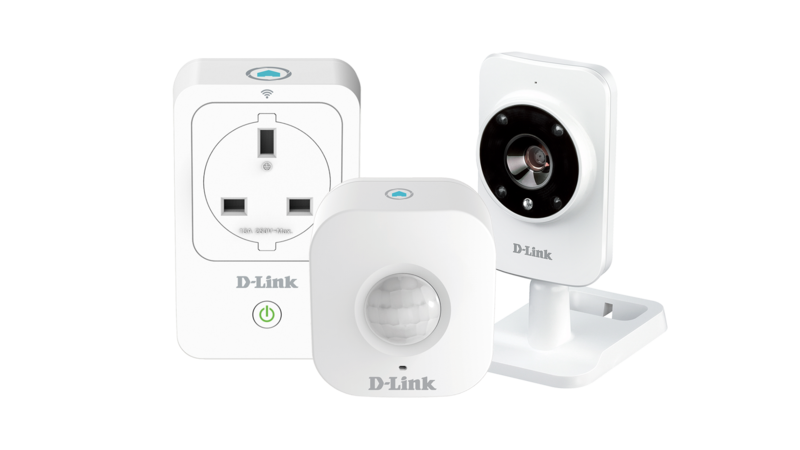 This starter kit includes a Motion Sensor, Smart Plug and a HD camera. 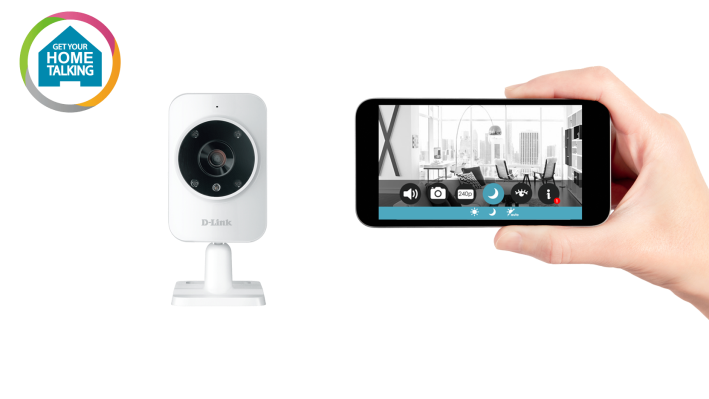 These can all be accessed on the D-Link website, or the poorly rated D-Link Home Android app. The unboxing experience was pretty straight forward, each device had its own compartment and barcode on the back to allow it to be scanned into the app. Set up was a little bit of a PITA for me, as the smart plug would connect, but couldn’t be controlled. I eventually had to leave it and when I came back a couple of days later, it had just worked. But having checked this seems to have only happened to me, so may have been a local issue. I would say it takes around 30 mins to unbox, plug in and set up all the devices into the app. The barcodes allow easy adding to the app, and the WPD button allows quick connection to the internet. Two devices did need to update, but this was all done automatically. 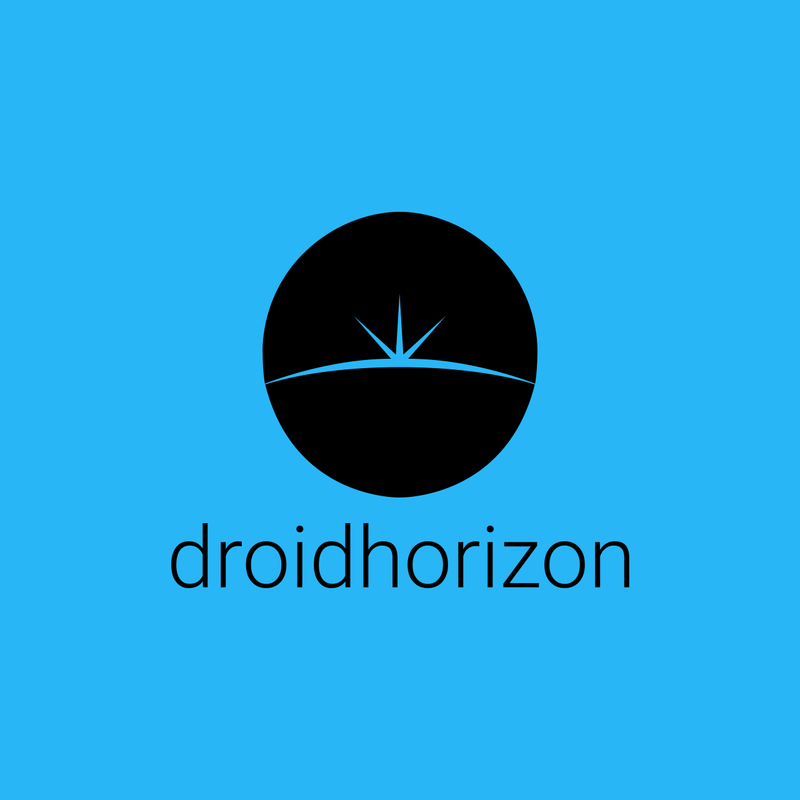 I found the app to be a bit lacking in design. It felt a bit clunky and only passable. I could use it to access the camera, and turn on the plug etc, but it didn’t feel massively intuitive. There is an Actions section allowing you to set up, if motion is detected turn on the smart plug. This is good for the security conscious. The HD camera works really well, and the auto switch to night vision is a nice touch. There is also a motion and sound notification, so perfect if you want to be alerted of any movement or sound in the view of the camera. This does have one major disadvantage for me, as there is no online/internal recording, so any movement detected would need to be viewed live and isn’t stored anywhere. The WiFi motion sensor works in very much the same way, notifications can be set and it’s good to have. As I tend to have it by the front door, so when I walk through the door, the lights will be turned on/off. The smart plug is a big one for me, as it finally allows me to turn off my entertainment centre, without having to get up and reach behind with a stick to turn it off at the plug. So to save energy its recommended to turn off the power for electronics, especially tv’s this isn’t easy if the plug is right behind the TV. This little devil plugs in and allows me to turn it on or off with a press of a button. This even works on 4G, so I can be on the train to work and turn it off. You can grab this for only £146.99, and is a great way to start the automated home. I am hoping to start looking at other products in the same range soon.